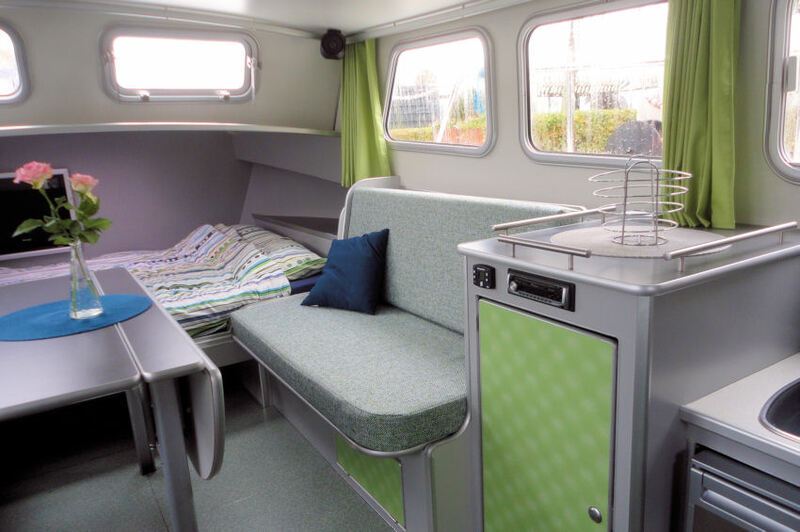 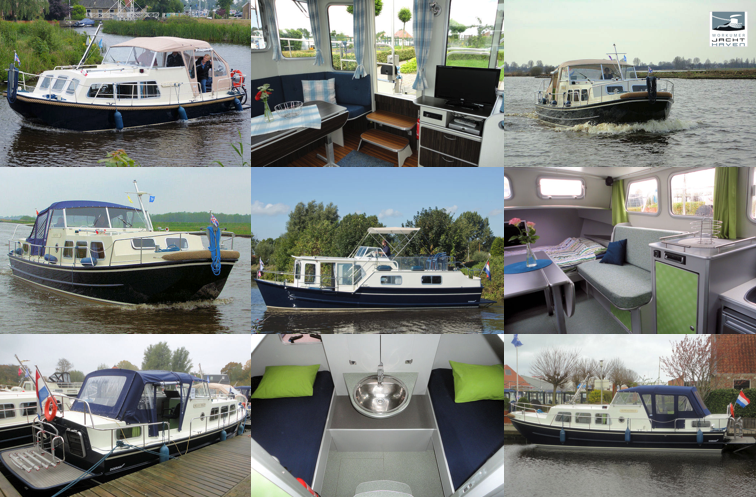 For bookings and questions you can contact us via verhuur@workumerjachthaven.nl or call 0515-745566. 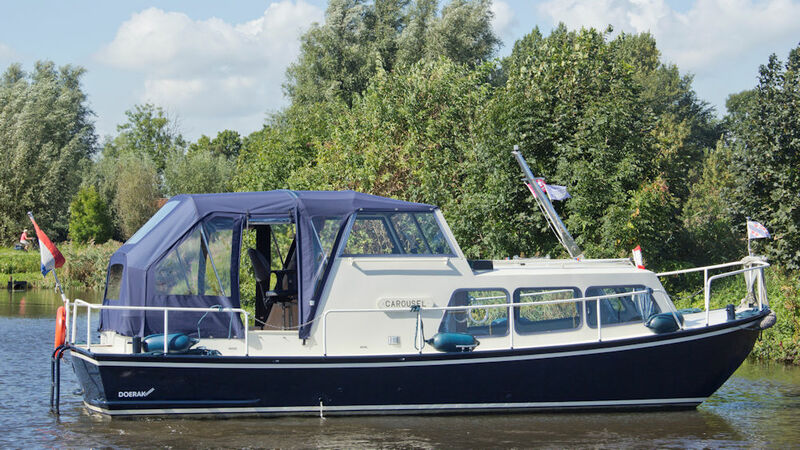 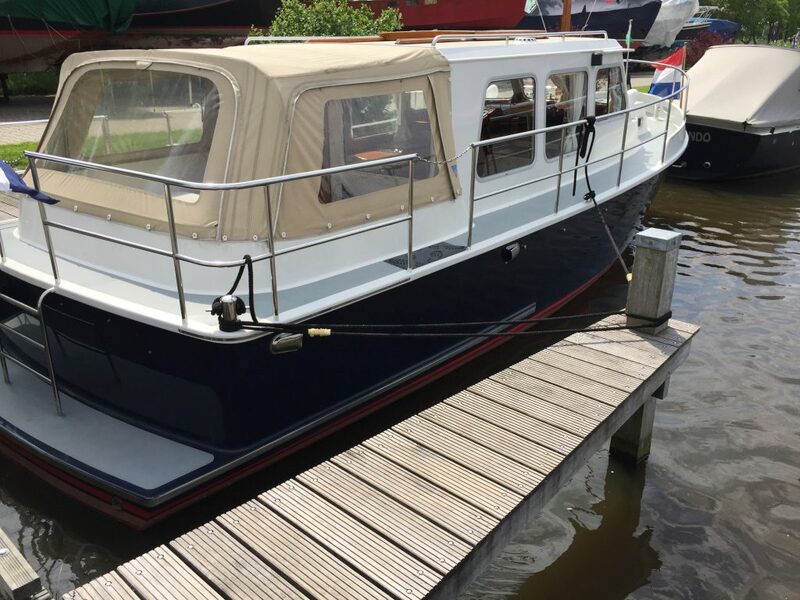 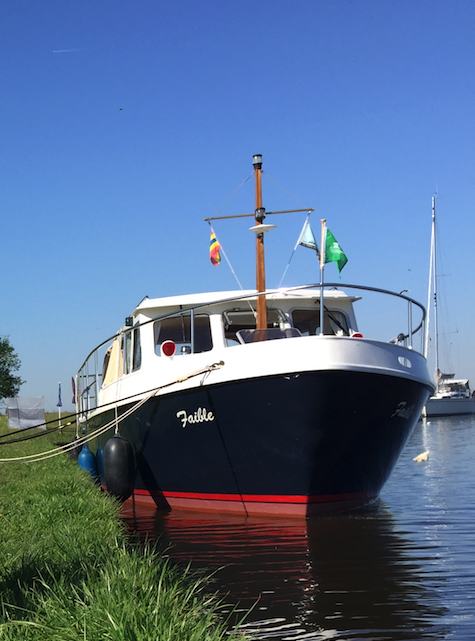 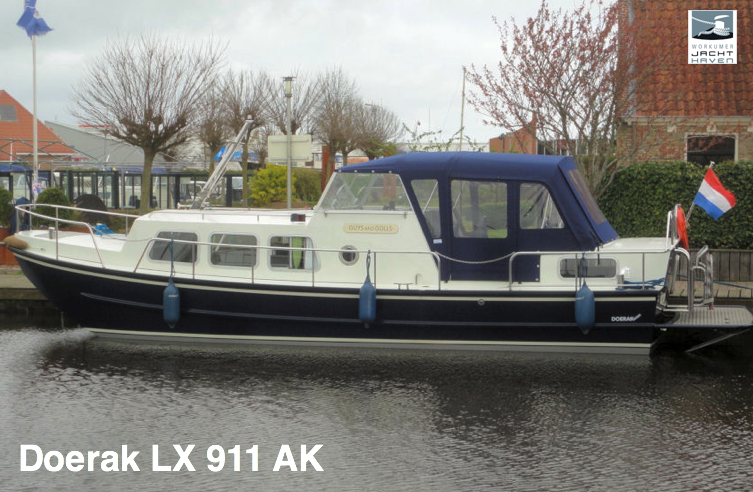 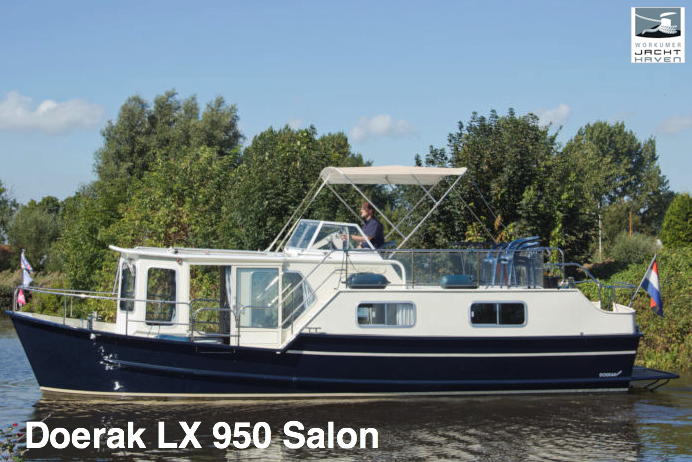 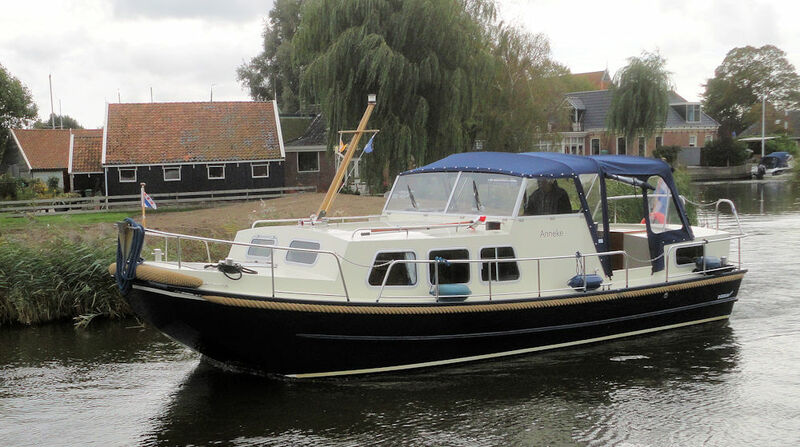 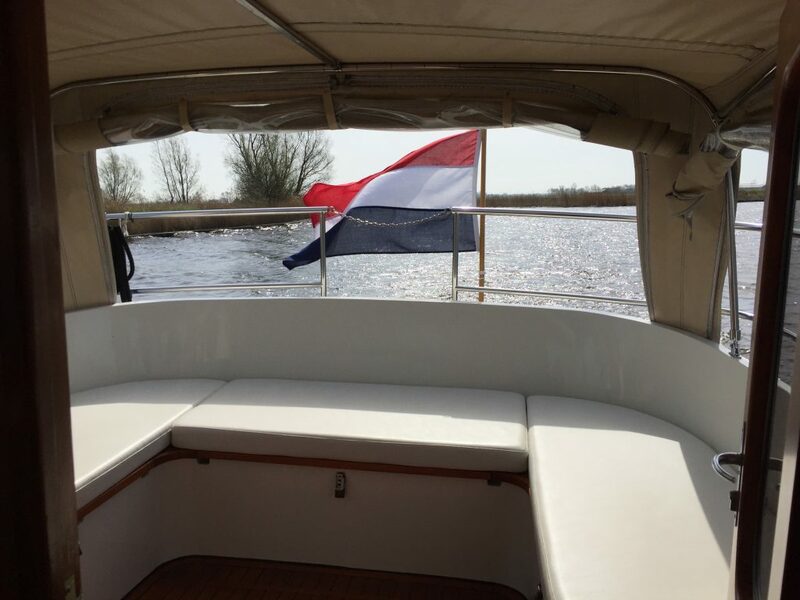 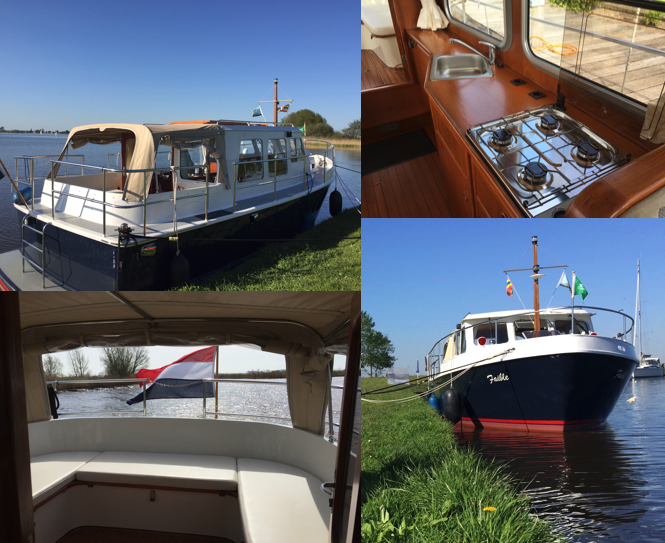 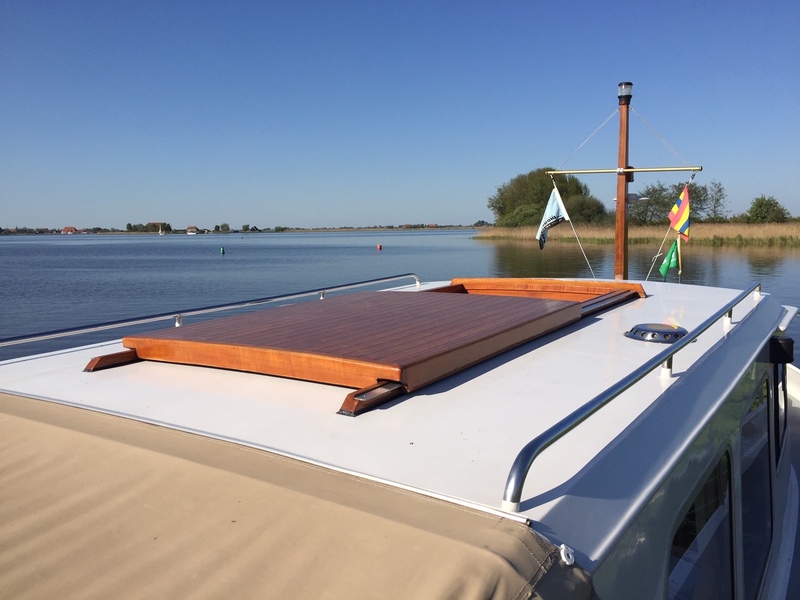 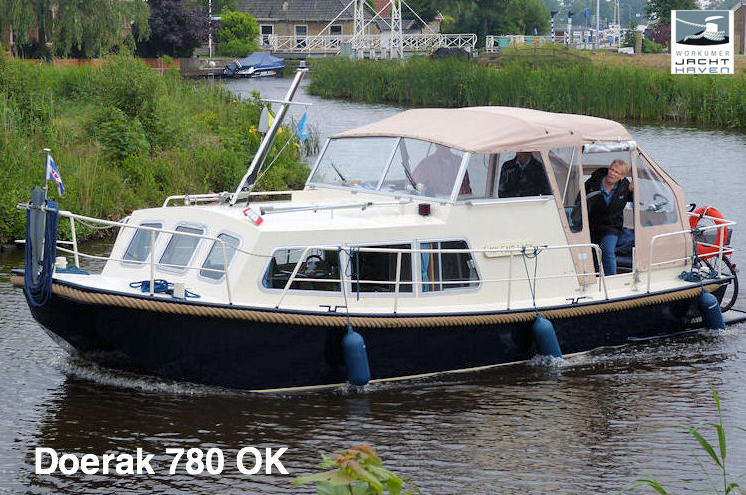 Workumer Jachtverhuur, rents motor boats that are excellent for discovering the Frisian lakes. 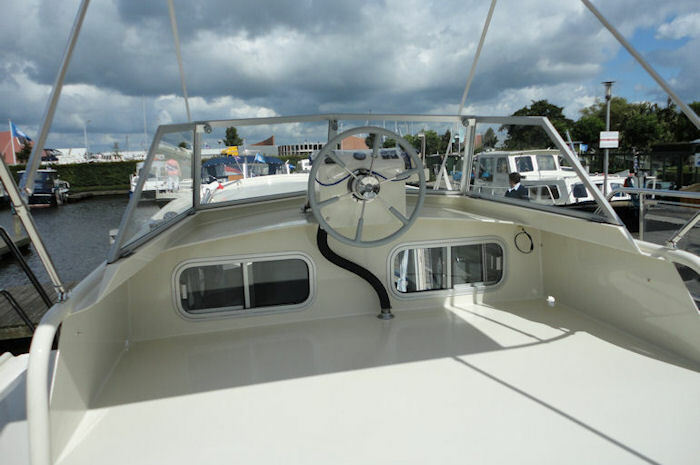 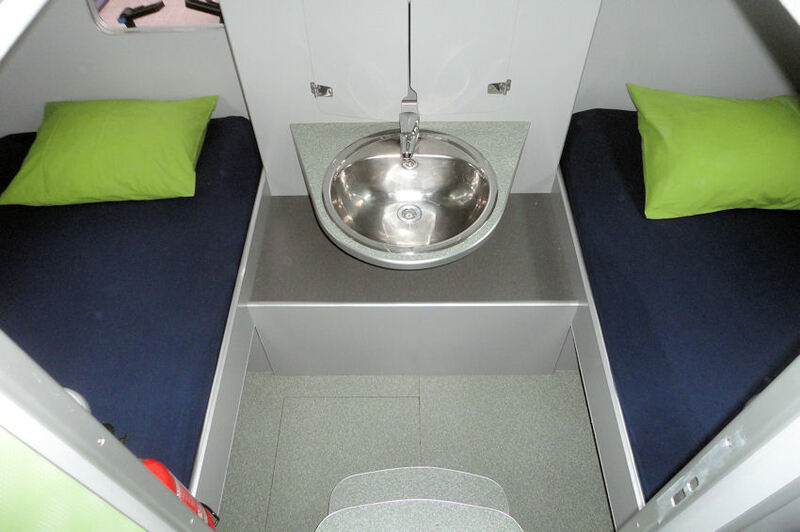 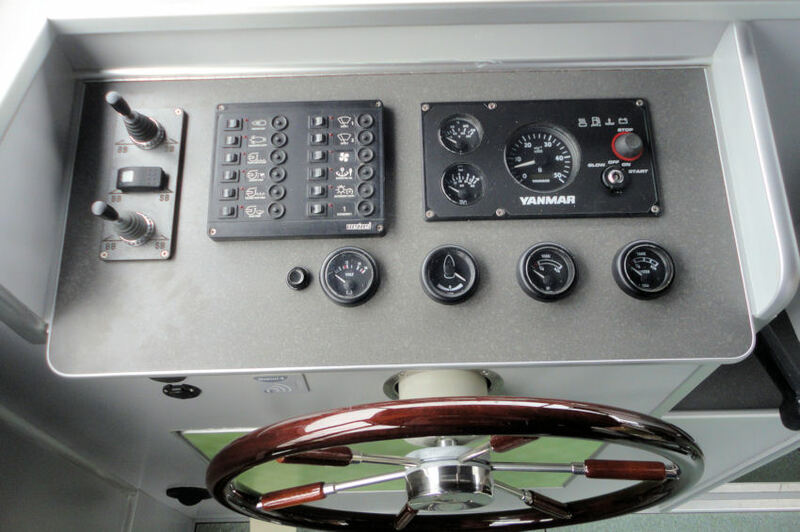 They are very stable and spacious boats that are also easy to handle for an inexperienced skipper. 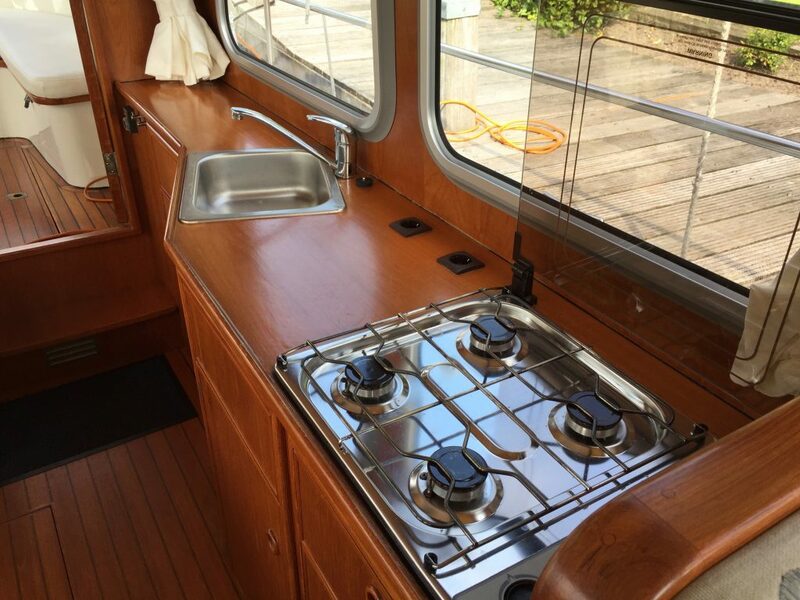 In our marina you will find a self-sufficient toilet block with showers and toilets and there is Wi-Fi throughout the port. 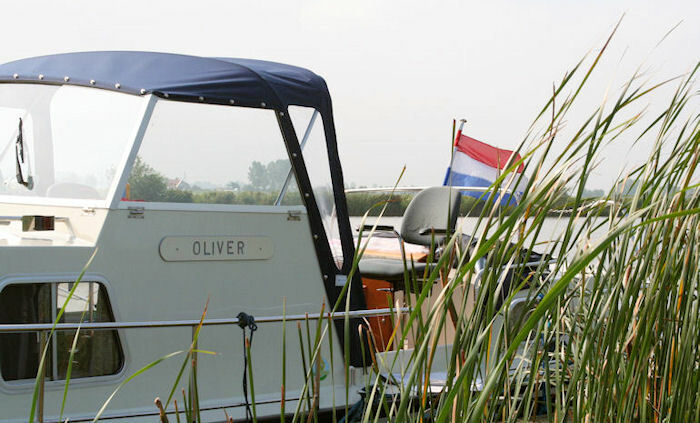 Friesland is a water sports area with facilities for water sports that you can not find anywhere else. 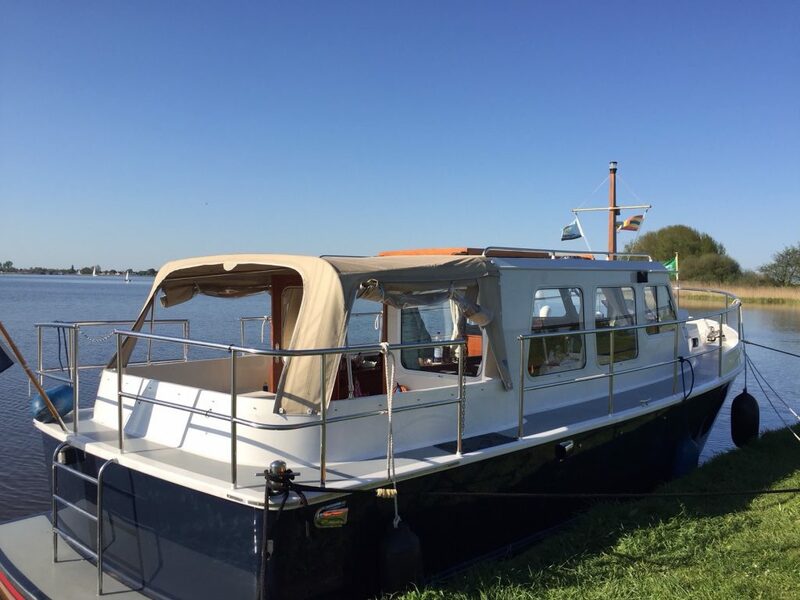 With many (free) berths in the most beautiful places in the open nature and in the villages and towns with passant places. 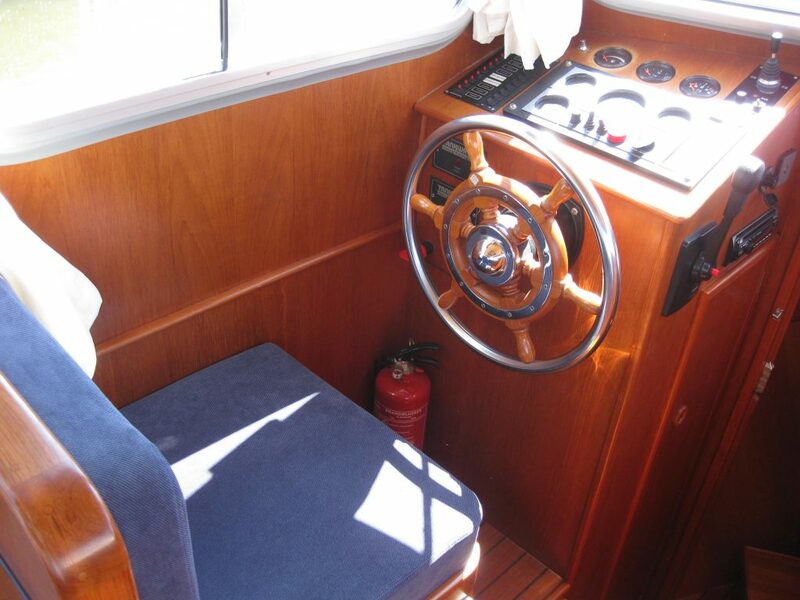 If you have little or no experience, we advise you to take a sailing training with us. 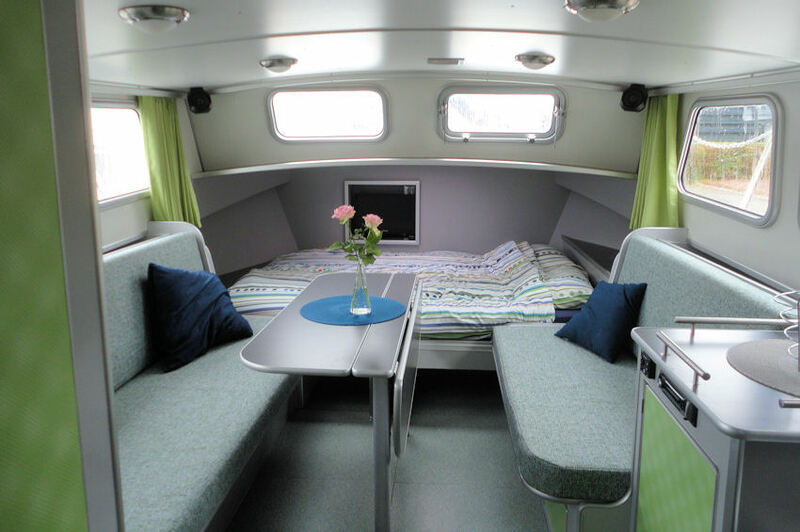 You will then be welcomed with a coffee / tea and a delicacy and then you will get some theory about sailing. 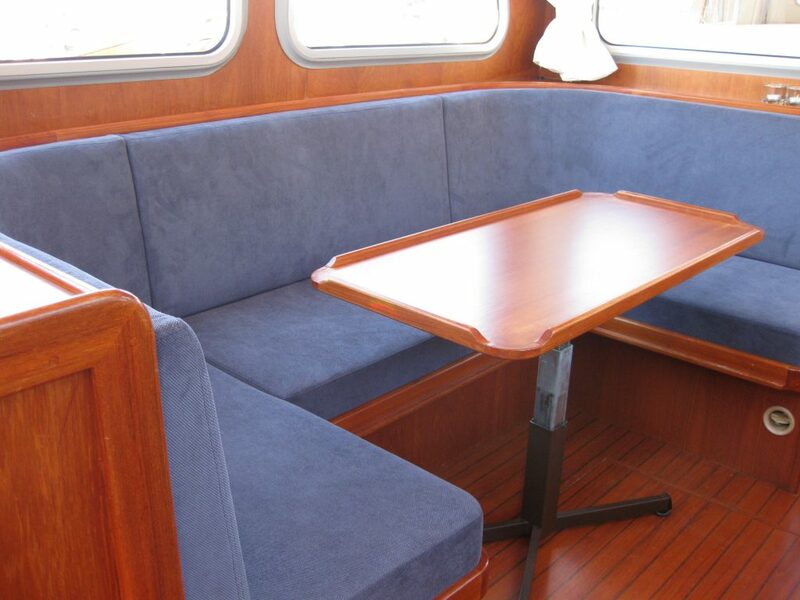 Upon return, a sandwich is waiting for you. 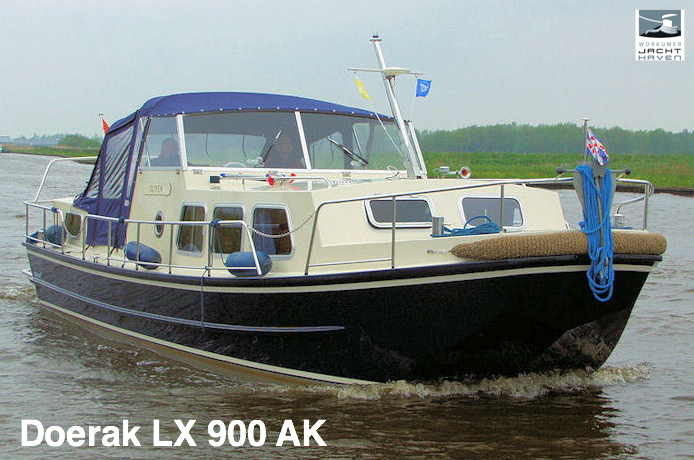 The course is per 3 hours for a maximum of 6 persons (minimum 2 persons) and costs € 75, = euro p.p.